I’ve had a lot of fun the past few years working on collecting lots of material of a putative new species of Euceraphis that feeds on the “bog birch” species Betula glandulosa. This species is remarkable because most of the viviparae are wingless — the previous dogma was that all Euceraphis viviparae are winged. Perhaps soon I’ll have enough material that the species can be described. 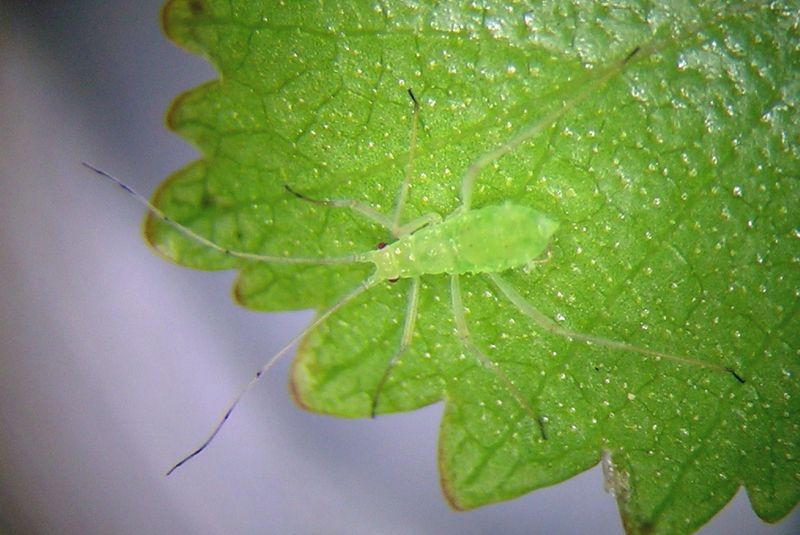 The wingless Euceraphis from the Warner Mountains in the Fremont Winema National Forest. This species is common on birches in western North America, apparently introduced from Europe. As noted by others, it is notoriously variable in appearance and is a taxonomically challenging species or species-complex. I am intrigued in variability as simple but dramatic as the degree of wax secretions as demonstrated by photos below. Euceraphis betulae from eastern Washington in October; a winged female with scant wax. 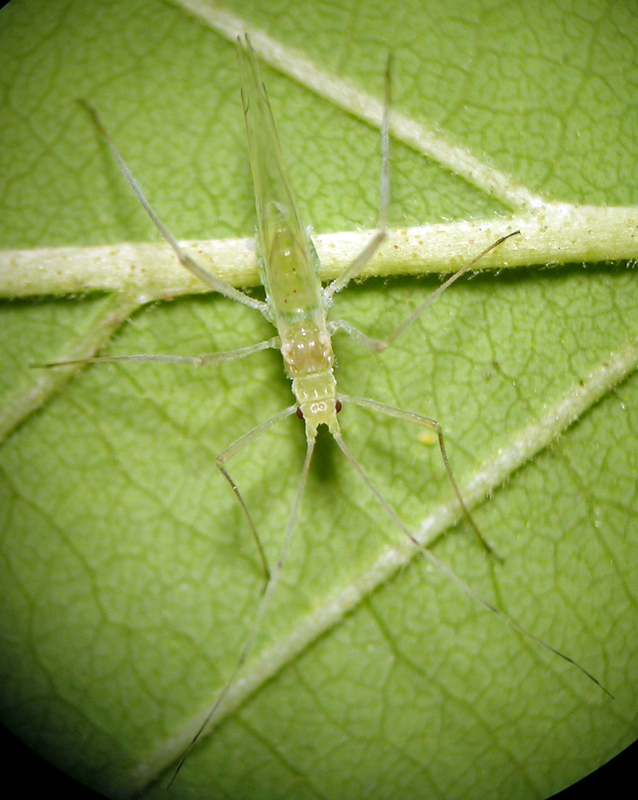 Euceraphis betulae, a waxier form collected at the same time as the specimen above. 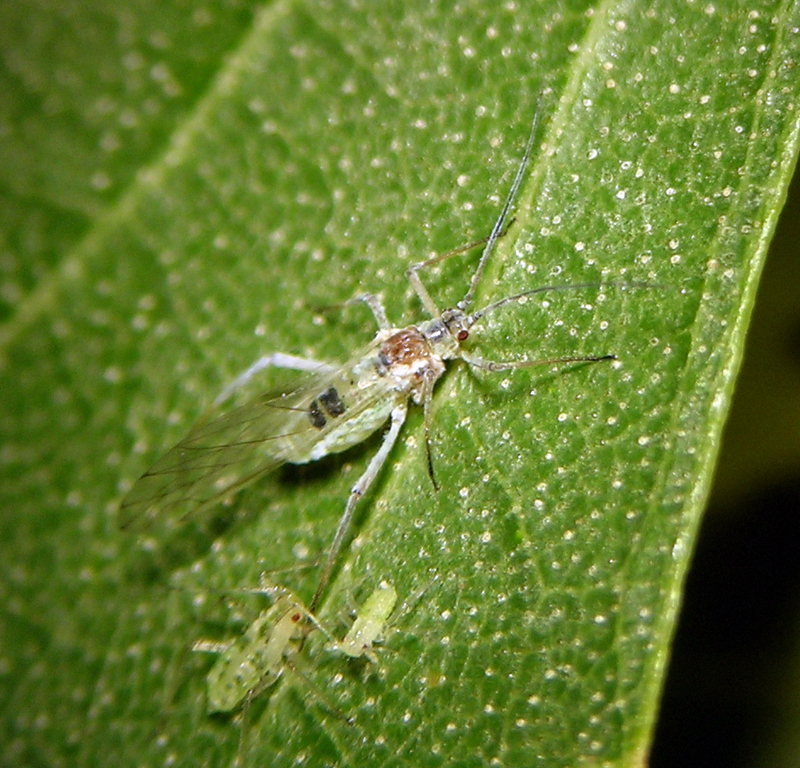 In western North America this aphid is common in natural systems wherever Alnus (alder) grows. As noted by Blackman and Eastop, this name might be used for more than one species. 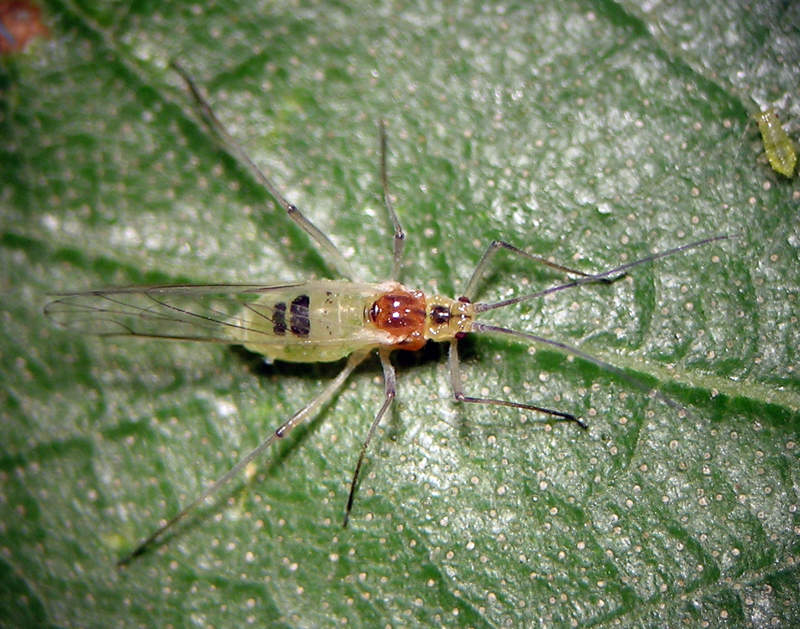 Euceraphis gillettei on alder in the San Juan Islands of Washington.